I have had put up the original English version of my short story, ‘The Unbroken’, which was a finalist for the twelfth Le Prix Hemingway in France this year. 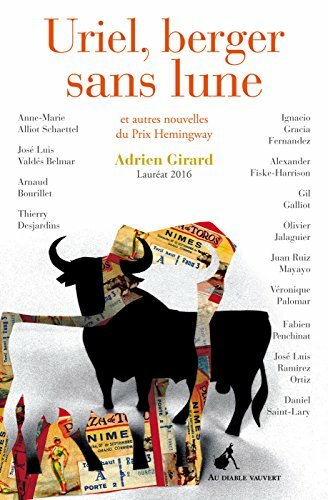 The anthology of the best dozen of the shortlisted stories was published yesterday in which it features under its French title, ‘Les Invincibles.’ It is set in the Paris of 1958 and Pamplona of 1959, and features many real characters from that time, including the author Ernest Hemingway, the New York Herald Tribune columnist Art Buchwald and the WWII veteran of Iwo Jima and bull-runner Matt Carney. It is at ‘The Pamplona Post’ online here. P.S. 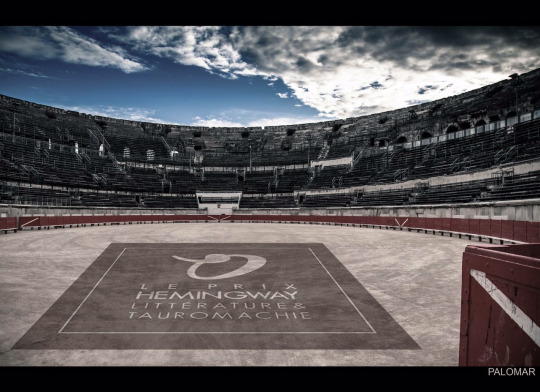 I have also put up a ten thousand word essay on the history, ethics, technique and art of bullfighting at ‘The Last Arena’, online here.